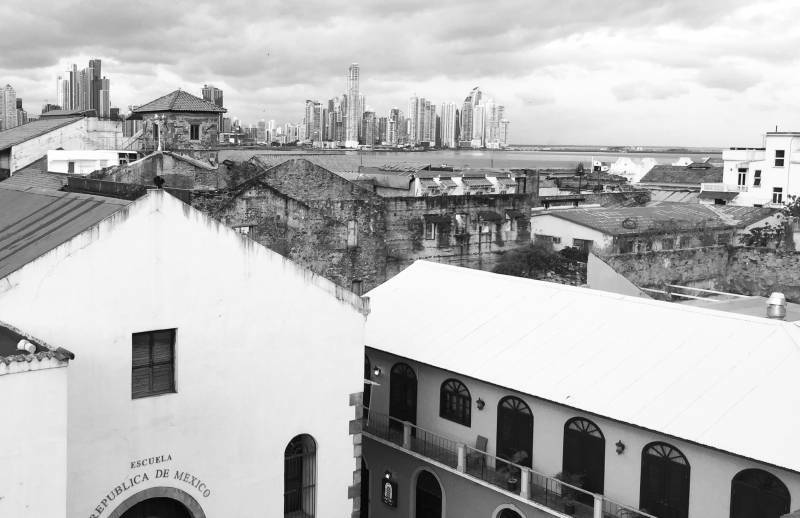 In stark contrast to the structure and sophistication of downtown Panama City, with its modern buildings and cosmopolitan vibe, is its nearby historic district of Casco Viejo. This walled city, which sits on a peninsula overlooking the Pacific entrance to the canal, is only four city blocks wide and ten city blocks in length. And it’s about as eclectic a place as you’ll find anywhere. It’s a mix of…well, virtually everything. Ancient and modern. Rundown and newly renovated. Traditional and new age. Squatters, surfers, entrepreneurs, artists, students, retirees, and street vendors. They’re all represented in Casco Viejo. And they all share one important thing in common. They all want to be a part of what’s happening in Casco Viejo at this moment. You could refer to Casco Viejo as a place that is “up-and-coming.” But its residents would probably rather you didn’t. That would suggest that there’s something inherently wrong with the way things are now. And no one who lives there would agree with that statement. 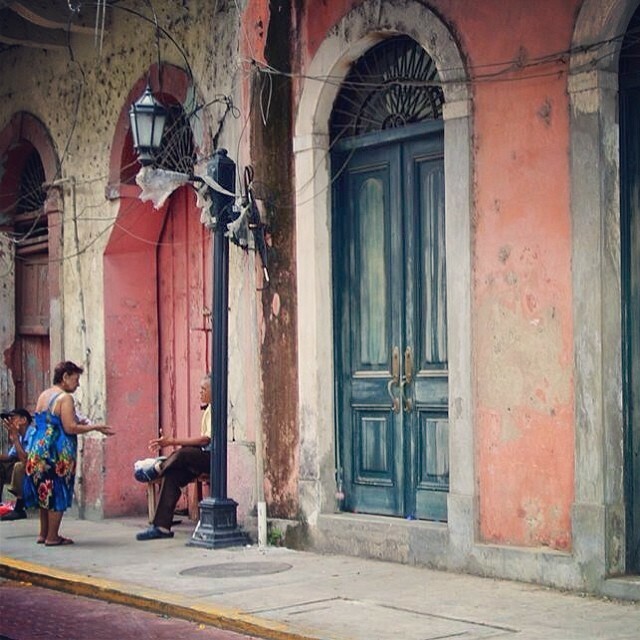 To live in Casco Viejo is to offer up your life as an open book for the community to read. It’s a place where no one uses addresses, but everyone knows where you live. And the neighborhood gossip is as prevalent as in a 1950’s suburb, although arguably more juicy. It’s an extremely social place and one whose residents and visitors alike truly feel that they are bonded together as a part of something bigger. Recognized in 1997 as a UNESCO World Heritage Site, Casco Viejo is a place that many Panamanians previously would never have dared to visit. However after receiving international recognition, it began to attract foreign investment and expats from all over the world. 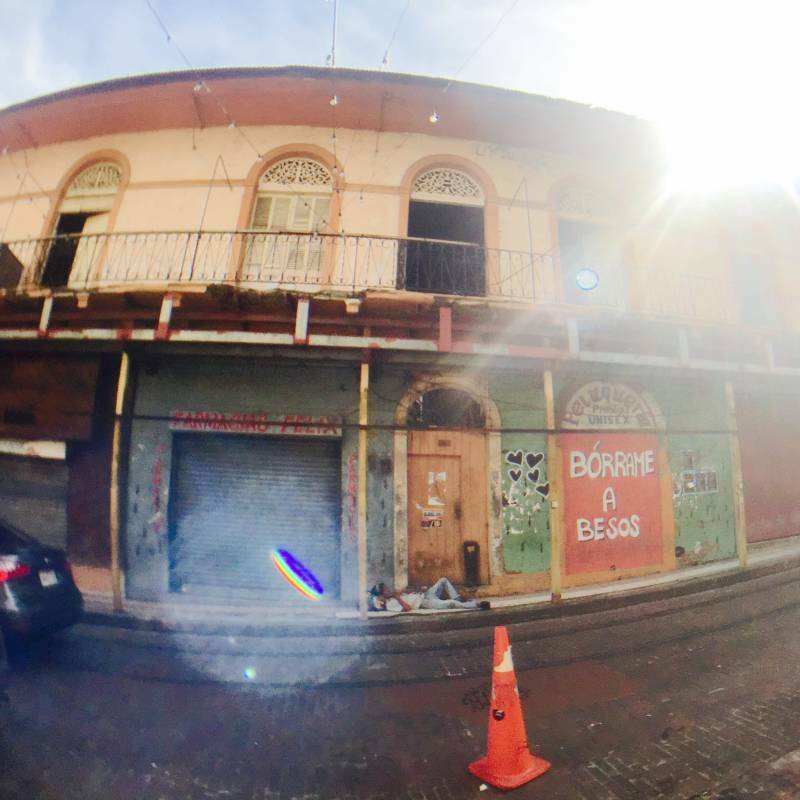 In the decades that followed, Casco Viejo has undergone a dramatic revitalization, one historic building at a time. What were once Spanish Colonial mansions, dating back to the 16th century, have been restored as boutique hotels and luxury condos. Some of the area’s best restaurants, shops, and cafes surround beautifully kept plazas and gardens. A strictly enforced set of standards is in place to preserve the historical authenticity of the traditional city. 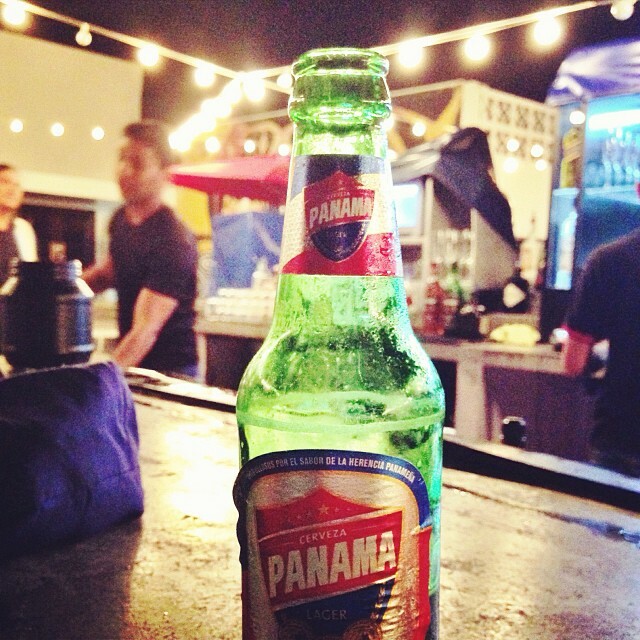 The economy of Panama is one of the most competitive in Central America. What’s more, the government has taken measures to facilitate a welcoming environment that is friendly to business owners. 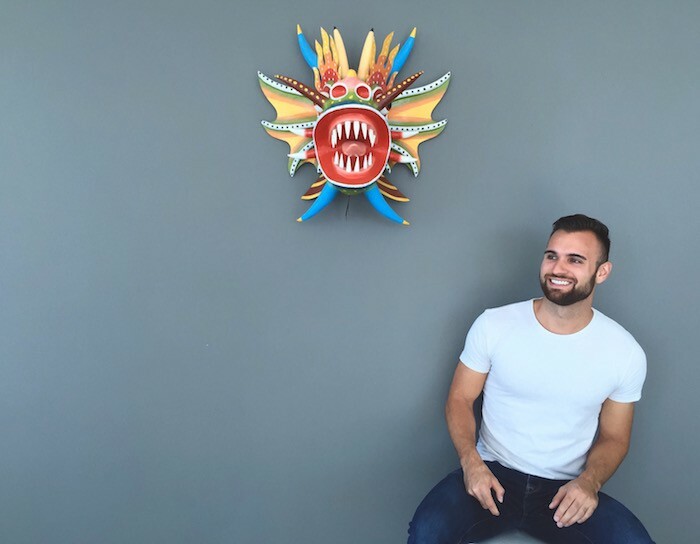 Many expats are taking advantage of these circumstances and moving to the tropics, where they open niche businesses to cater to the needs of residents and other expats. The eclectic nature of the population of Casco Viejo makes it an ideal spot where the right business could thrive. A would-be entrepreneur could make a new start as the owner of a German bakery, a yoga studio, or an international bookstore. With today’s technology, many expats even have the freedom and ability to do their same current work from anywhere in the world. 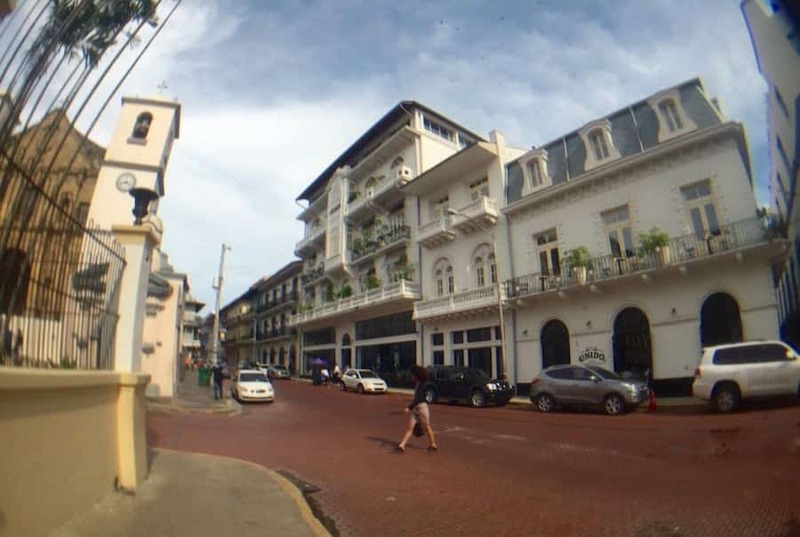 Writers, graphic designers, consultants, and many other professionals in Casco Viejo log their daily hours behind a cafe tabletop or on a plaza bench. One company even offers a building full of shared workspaces where virtual workers can make temporary use of a desk, and a variety of other services such as printers and conference rooms. You know what they say about all work and no play. 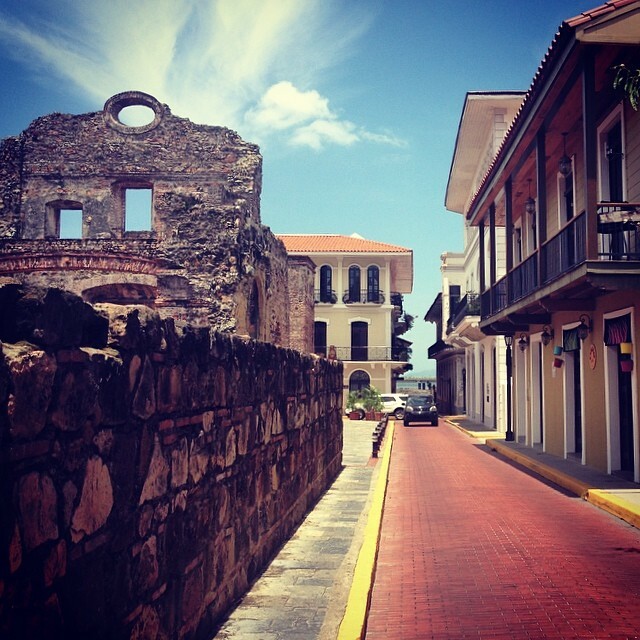 And in Casco Viejo there is no shortage of opportunities to enjoy your leisure time. Sights to see include the Presidential Palace (which is now home to many flocks of herons), the flat arch of the church of Santo Domingo (an architectural wonder that was reconstructed after its 2003 collapse), the Panama Canal Museum, and the Panama Museum of History, as well as the National Institute of Culture and the National Theater. 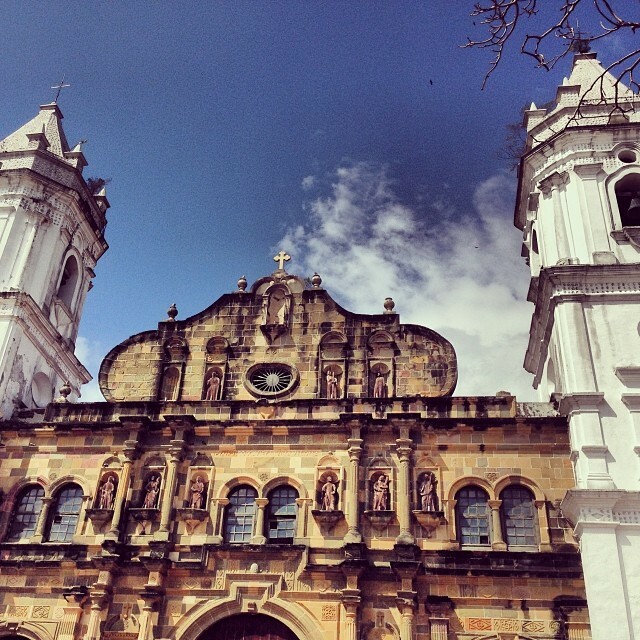 The town is dotted with a number of historic churches, and its many beautiful plazas serve as gathering places for residents. Another popular hotspot, near the entrance to the city, is the Fish Market. There you can choose your own fresh catch, from among yellow fin tuna, red snapper, octopus, and more, and then take it upstairs to the restaurant where the chef will prepare it however you like. You can also pick up a cup of some of the country’s best ceviche to enjoy while you wait. The city’s calendar is jam-packed with events, such as salsa dancing and sushi classes. Locals and visitors can enjoy singing karaoke or just listening to music performed by local artists. Beer tours at the La Rana Dorado microbrewery are another great outing. 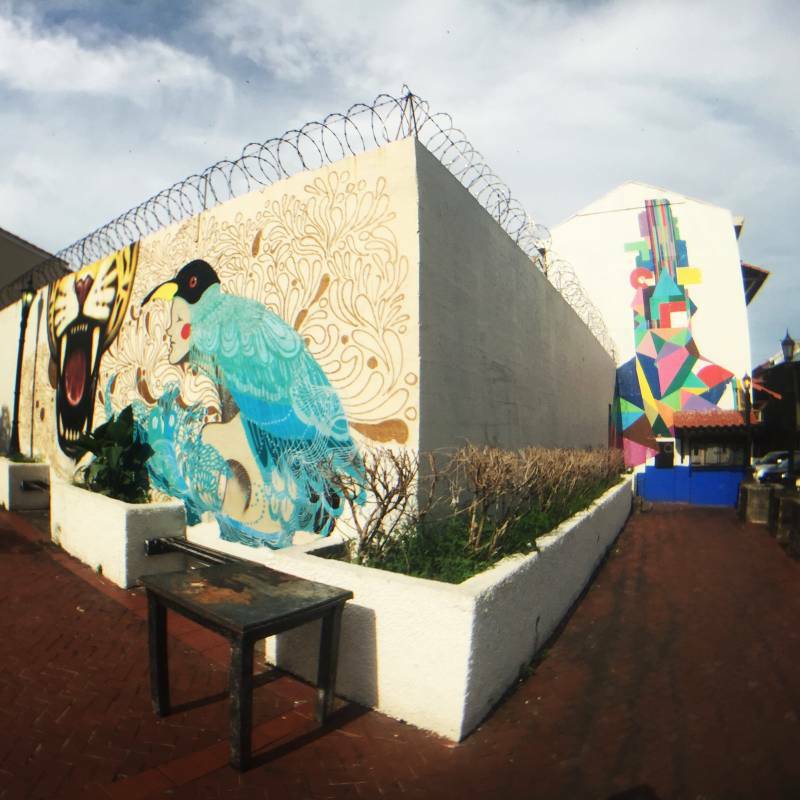 With its variety and spontaneity, Casco Viejo is a great place to live, work, and play. For those who only want to visit for a short time, the locals will welcome you with open arms. And they’ll spot you from a mile away. 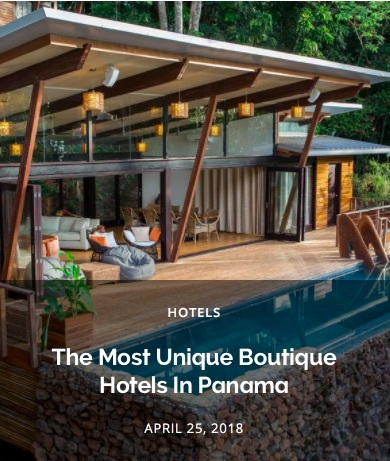 To read more of what we have to say about Panama City, and other tropical destinations , you can check out our full Top 57 Places to Live and Invest in the Tropics eBook. It’s over 200 pages of in-depth evaluation, supporting charts and data, and some positively jaw-dropping photos. It’s also a free download! Give it a look, and let us know what you think! 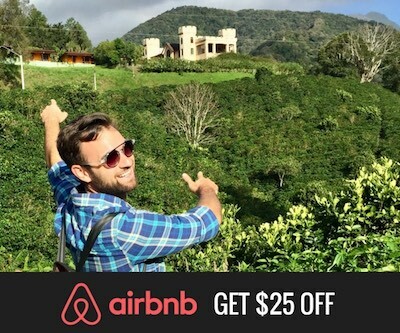 Park is a property developer and co-founder of Emerging Terrains and VivaTropical.com, where he writes about living and investing in the Latin Tropics. An American expat, Park currently lives in Panama with his wife and their four children.